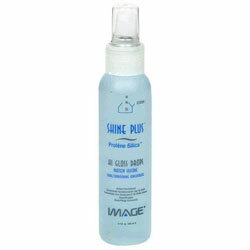 Delivers high gloss shine, smooth silky texture and radiance to hair and skin. 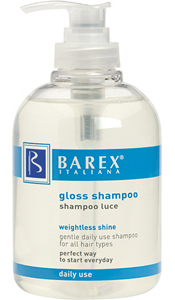 Eliminates frizzies. 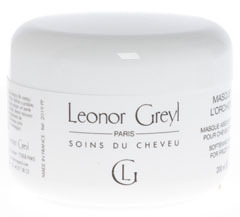 Apply to damp or dry hair and skin. Size: 8.4 fl. oz. - Other sizes available. Size: 32.5 fl. oz. - Other sizes available. Size: 6 oz. - Other sizes available. Size: 33 0z. - Other sizes available. The luxury of exquisite color care exists in the for of NanoWorks Shampoo and NanoWorks Condition, two gloriously rich extraordinary formulas that cater to the color-treated hair. Contains exclusive ingredients that fight against the dull drying effects of age: work to rejuvenate a depth of color you thought had been lost: and feed hair the nutrients it needs, returning hair to a more youthful condition. Healthy, glowing, radiant, Revitalized. 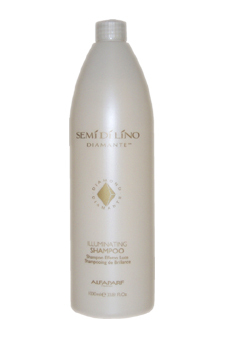 NanoWorks Shampoo and NanoWorks Condition Together, this system creates absolutely exquisite shine, pristine condition and glorious color radiance. Indulge your hair. 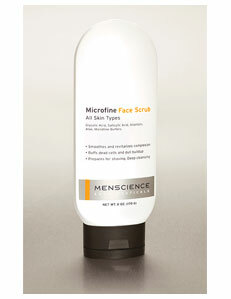 Nano Technology Strengthens, repairs, conditions and protects. 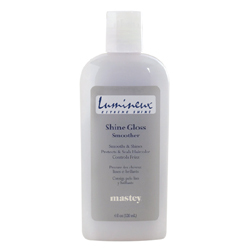 Brightens, boosts color radiance and shine. Nano Technology Anti-Aging Inredients of Green Tea, Sugar Cane, Cirtus, Apple &amp Wine Extracts Anti-Aging Vegetable Proteins Certified Organic otonicals of Mushrooms, Mucor Miehei, Shitake &amp Mannentake ntiFade Comples ZeroSulfate Guar Gum &amp Shea Butter Allergen-Free Franrance. Size: 128 oz. (Gallon) - Other sizes available. 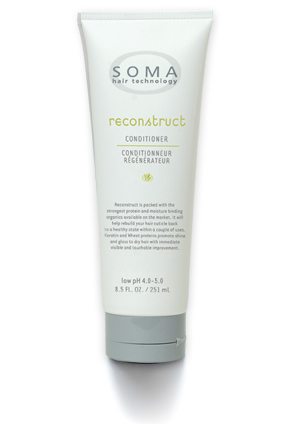 Spectral.RS&reg is a breakthrough formula for the treatment of thinning hair and diffuse Hair Loss. Spectral.RS&reg uses a proprietary nanosome technology as the delivery vehicle of active compounds directly into target cells. Spectral.RS&reg works by improving the nutrition, circulation, and metabolism of the hair follicle and preventing perifollicular fibrosis. Spectral.RS&reg is an ideal treatment for men and women with generalized thinning hair. Spectral.RS&reg is also an ideal treatment for individuals looking for a highly effective treatment that does not contain minoxidil. 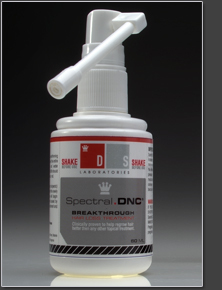 Spectral.RS&reg ddoes not contain any harsh chemicals, is pleasant to apply, and improves the over-all condition of the scalp. 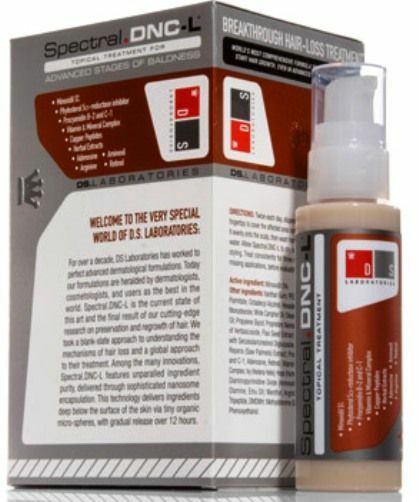 Spectral.RS&reg can be safely combined with treatments for androgenic alopecia. Male pattern baldness and generalized thinning hair are two conditions that are closely related. Spectral.RS&reg can deliver astonishing results when combined with your androgenic alopecia treatment. 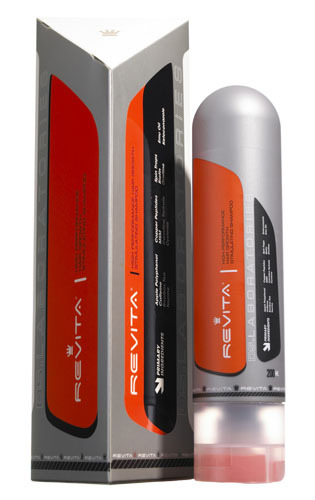 Revita, the most efficient hair growth stimulating shampoo available in the market is the final result of DS Laboratories efforts on cutting edge research.Â Revita is a powerful and unique combination of active ingredients specially designed to maintain scalp vitality and act on follicle dysfunctions in order to achieve the best results in short periods of time. Rich in amino acids derived from plant collagen, botanical extracts with regenerating properties, natural multi-active ingredients and trace elements. 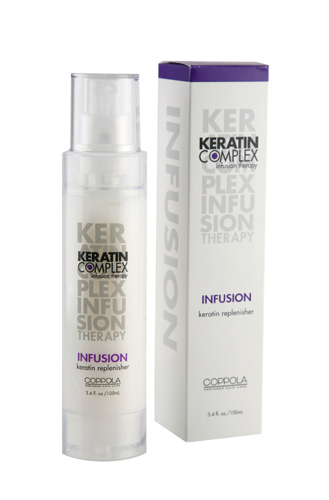 This unique blend provides effective action against the maximum number of factors responsible for Hair Loss. 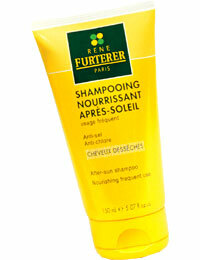 Apply strip by strip to a clean scalp, after your shampoo or treatment and do not rinse. 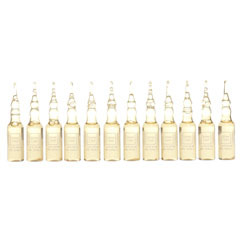 It is recommended to use three vials a week for three consecutive months in case of significant Hair Loss, before gradually reducing frequency of use. 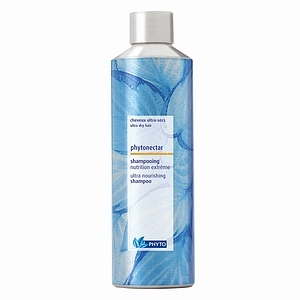 Phytocayne Shampoo - A mild cleansing shampoo that improves hair thickness. 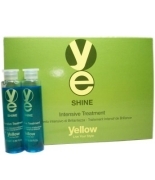 Its combination of plant based active ingredients encourage blood flow to hair bulb thus promoting hair growth. 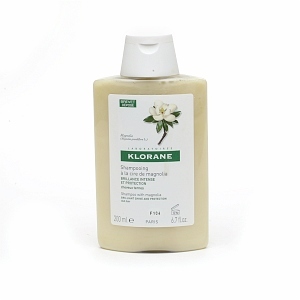 Ideal for use with Phytocayne treatment. 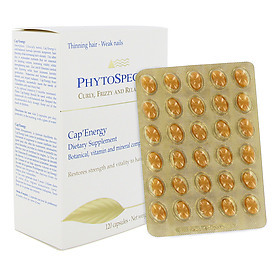 PHYTOPHANERE Dietary Supplement - for hair and nails. 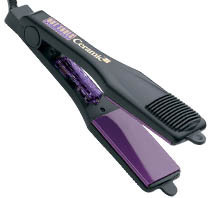 Brings a synergy of necessary elements for the beauty and quality of hair and nails. RF 80 - Is recommended in cases of reactional Hair Loss due to stress, childbirth, psychological shock, surgery or use of medications. It is designed to regenerate and stimulate cell renewal and activity. 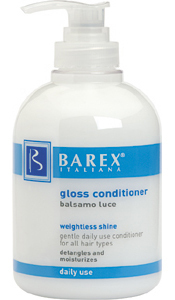 It strengthens the hair while giving it volume and shine. 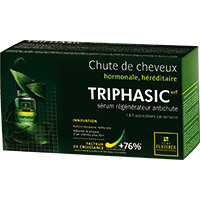 Triphasic, 8 vials - Recommended for men. In cases of progressive Hair Loss due to alopecia, hereditary or hormonal causes. 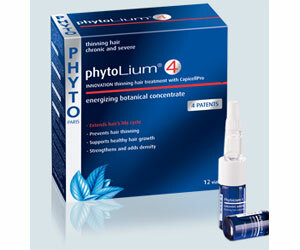 Is is designed to stimulate hair growth and strengthen hair structure. Size: Color: Auburn 10.3 gm - Other sizes available. Size: Color: Light Brown 10.3 gm - Other sizes available. Size: Color: Lt. Blonde 10.3 gm - Other sizes available. Size: Color: Medium Brown 10.3 gm. - Other sizes available. Size: Color: Black 10.3 gm - Other sizes available. Size: Color: Grey 10.3 gm - Other sizes available. Size: Color: Dark Brown 12.0 gm - Other sizes available. Size: Color: Black 25 gm - Other sizes available. Size: Color: Light Brown 25 gm - Other sizes available. 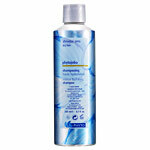 Daily Shampoo - gives gentle cleansing, leaving hair full of body and shine. 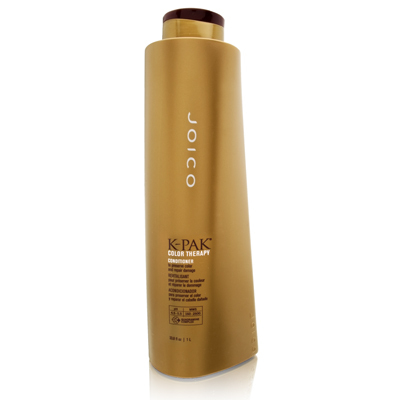 Nourishing kelp extract and amino acids, which condition hair and helps keep it in top health, full of gloss and body. Size: 16.oz - Other sizes available. Size: 8.5oz - Other sizes available. 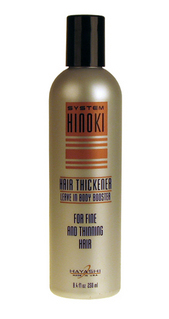 Helps restore the moisture and lipid balance in ultra-dry, porous hair. 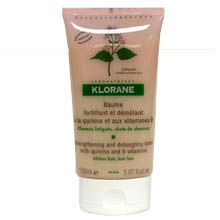 A creamy formula, brimming with moisturizing and revitalizing soybean amino acids and pure orange blossom extract, nourishes hair from within. 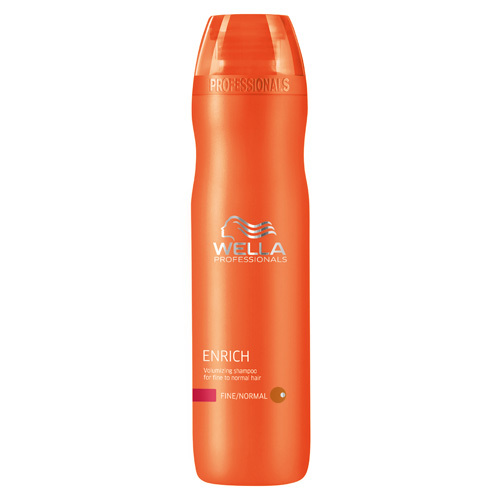 Even the most dehydrated hair quickly regains its original strength, suppleness and shine. The luxury of exquisite color care exists in the for of NanoWorks Shampoo and NanoWorks Condition, two gloriously rich extraordinary formulas that cater to the color-treated hair. Contains exclusive ingredients that fight against the dull drying effects of age: work to rejuvenate a depth of color you thought had been lost: and feed hair the nutrients it needs, returning hair to a more youthful condition. Healthy, glowing, radiant, Revitalized. Nano Technology Anti-Aging Inredients of Green Tea, Sugar Cane, Cirtus, Apple &amp Wine Extracts Anti-Aging Vegetable Proteins Certified Organic otonicals of Mushrooms, Mucor Miehei, Shitake &amp Mannentake ntiFade Comples ZeroSulfate Guar Gum &amp Shea Butter Allergen-Free Franrance. Naturia - Can be used as often as needed to leave your hair soft, light and glossy while respecting the natural balance of your scalp. 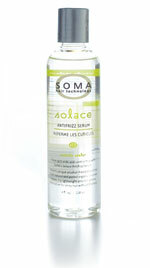 Its purifying essential oils will also give true pleasure to your senses. 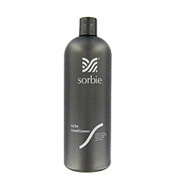 Moreover, the unctuous texture and delicately perfumed light foam bring suppleness and volume to even the finest hair. Makes styling easier. 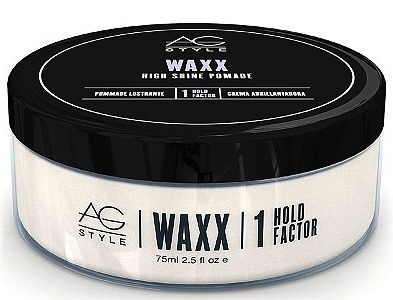 Waxx gloss pommade Unique formula for texture, separation and definition in shorter styles. Explosive volume and strength. 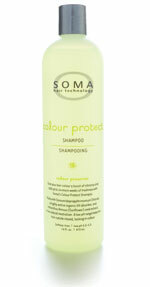 Spray onto damp hair or blow dry. Colour comes alive with the beauty and shine of GlossingMist. 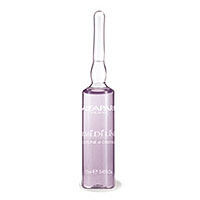 See hidden dimension revealed and colour intensified for lasting depth of hue. 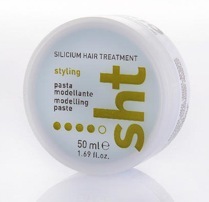 Lightweight, restorative silicone ingredients indulge hair to shine, repair and protect. 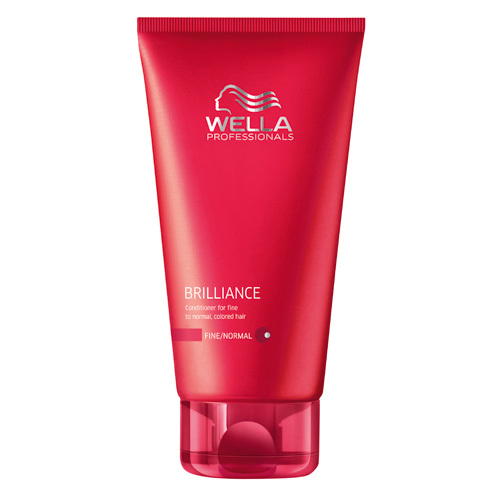 Its a new way to renew brilliance, luster and radiance for colour-treated hair. 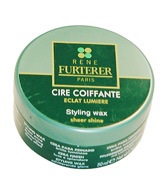 Rene Furterer Paris - Gloss Brillance Ultime The lightweight and lustrous glossing spray creates an illuminating mirror effect on the hair. 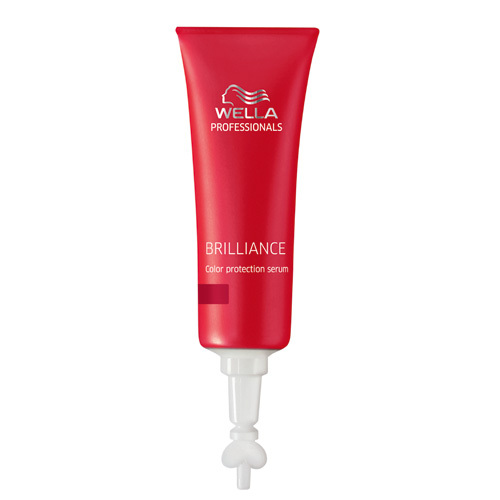 Glossing spray gives extreme radiance and shine, creating an illustrious effect on hair. A quick spritz adds a non-oily, mirror-like gloss. The ELC Pure Olove 3 Moisture Leave In Treatment is a power packed moisture repairing styling treatment that protects from high heat, protects color life, moisturizes dry, frizzy hair while bringing back the natural elasticity of your hair. 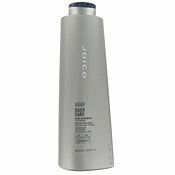 Hair that is over processed, heat damaged, color damaged, highlighted or bleached loses its moisture and elasticity this ELC formula is specifically created to bring your hair back to its natural balance. We thoughtfully develop high quality products while maintaining standards that are gentle to our environment. ELC sources only the best ingredients possible to deliver the best products to you. 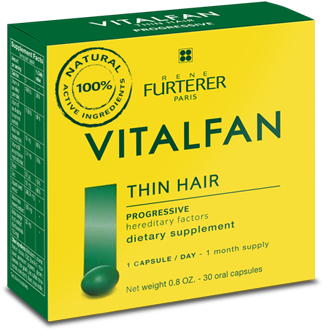 Based on the same concept as COMPLEXE NERGISANT, this easy-to-use product is the convenient solution to fight the appearance of Hair Loss and improve hair vitality. 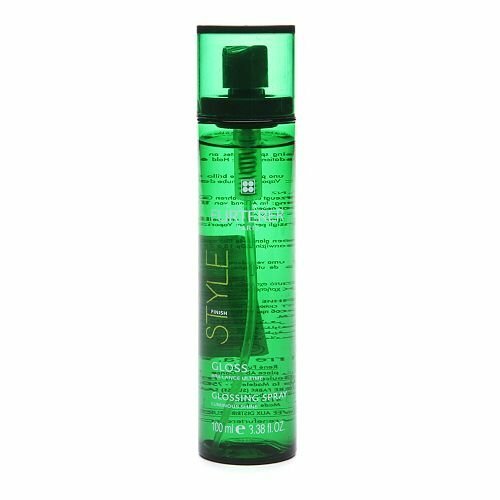 Apply like a styling product, by spraying over the scalp. Massage gently and style. 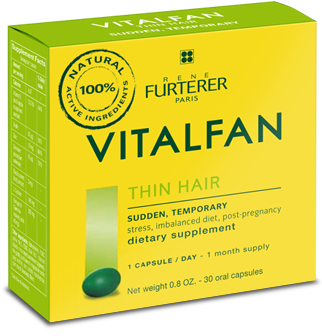 A daily dietary supplement for those with textured hair experiencing temporary Hair Loss. 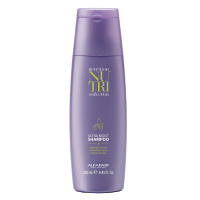 A well-balanced formula packed with zinc, a powerful anti-oxidant to help stimulate hair growth. B vitamin complex and yeast for cell renewal and keratin production as well as soy, known to be rich in essential fatty acids, work in conjunction to add density, vitality and strength to hair, scalp and nails. 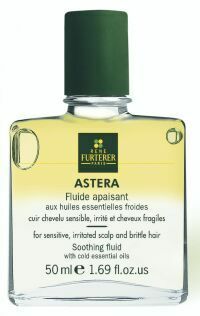 Contains cooling essential oils that purifiy and prepare irritated sensitive scalps to treatments. 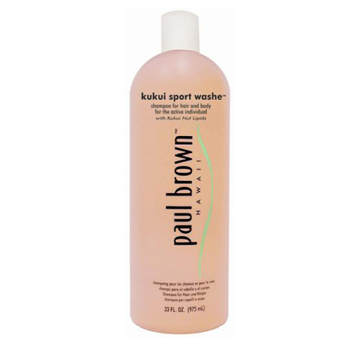 The refreshing fluid formula smoothes the skin while bringing health and gloss to fragile, dull hair. 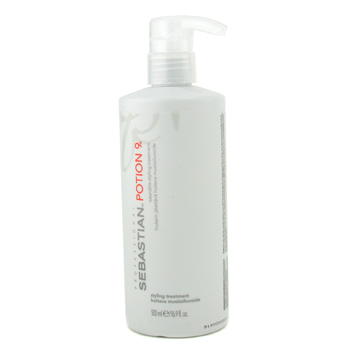 Sebastian Potion 9 wearable Styling Treatment is the ultimate versatile styling cream infused with 9 Botanical extracts to help restore lost moisture, and rejuvenate the healthy look of your hair. 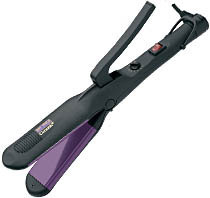 Perfect for styling your hair into multiple looks with flexible hold. Application: Versatile styler. 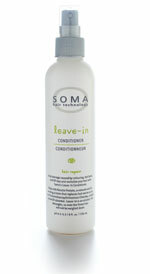 Apply to damp hair for conditioned soft movement. 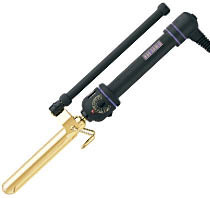 Blow or air dry for silky touchable look. 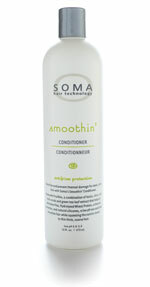 Or apply on dry hair for more texture and control.